Our club is dedicated to developing swimmers to their ultimate potential. We pride ourselves on developing home-grown Junior swimmers all the way through to International Australian Team success. 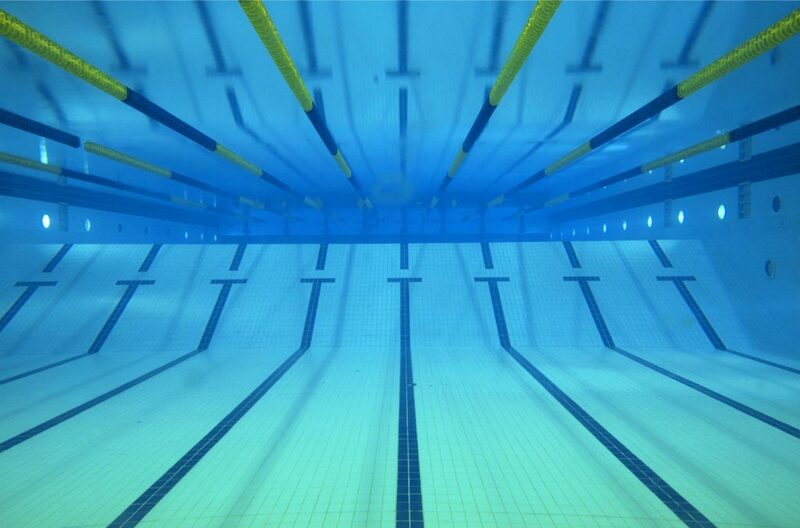 We offer training squads for swimmers of all abilities, across 2 major 50m indoor aquatic centres in the City of Casey. Interested? Click on Team Info link above; then Click, Want to Try Out; for information on how to register. Wishing everyone Swimming at State Long Course Championships at MSAC over the next 5 days all the best!!! GO TIGERSHARKS!! !